Social Anxiety.. . Wallpaper and background images in the Social Anxiety club tagged: photo. 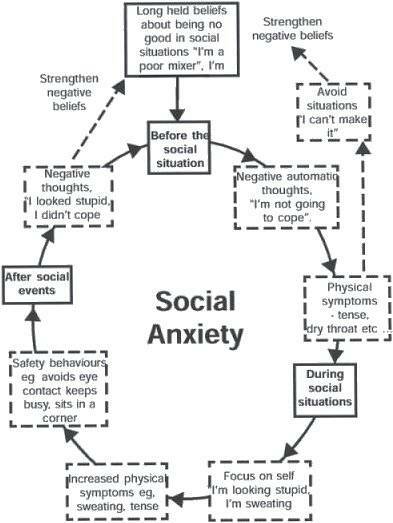 This Social Anxiety photo might contain gazeti, karatasi, magazine, tabloid, rag, jarida, tabloidi, limemalizwa, ishara, bango, maandishi, ubao, matini, and ubao wa chokaa.